Fortunately for the employee-victim of a senseless workplace attack meted out by his boss, a New York court of appeals has affirmed that the victim can seek damages directly against the boss. The case involves a New York golf club's employee, who was senselessly, and for no reason, hit in the groin by his boss with a golf club while at work. While the boss maintains that contact was minimal, it is also alleged he just laughed and walked away afterwards. As a result of the blow, the employee had to have a testicle surgically removed. Clearly, this sort of conduct is beyond fathom. However, seemingly adding on to the unfathomability of the situation, the injured worker's boss, whom the victim is seeking to hold individually liable, was actually trying to argue that workers' compensation should be the only exclusive legal remedy. The courts did not agree. In the New York golf club case, the judges explained that the state workers' compensation laws carved out exceptions for when co-employees could not be shielded from liability. In particular, the judges point out that willful or intentional torts are exactly the type of conduct that is not and should not be protected. They ruled that the injured employee should be able to seek separate monetary damages against his boss. For an injured employee, frequently workers' compensation will provide the only and exclusive remedy for a workplace injury. 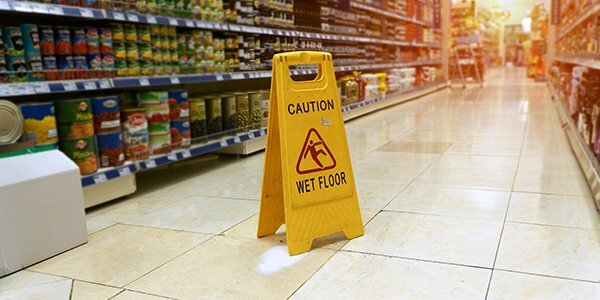 When an injury occurs as a result of an employee accident while working, the at-fault employee, if any, will usually bear no personal financial liability, but workers' compensation, and the employer, will provide the compensation to the victim. However, when an injury occurs as a result of someone else's actions that fall outside the scope of employment, then that person may be individually liable for their actions, even if a workers' compensation claim has been made. For example, the golf club manager deliberately hitting their employee with a golf club. This conduct is so far outside the scope of employment, that it makes sense for that behavior to trigger personal liability.